Welcome to the Sebastian River Area, one of Florida’s authentic Treasure Coast communities on the Indian River Lagoon and home to America’s first National Wildlife Refuge, Pelican Island. The City of Sebastian boasts beautiful parks, public and private elementary schools, middle schools, and a high school just outside of its limits, an unobstructed view of the intra-coastal waterway in the Indian River Lagoon along its dazzling riverfront district, close proximity to Atlantic beaches, a year round average temperature of 73.4 degrees, a police department, shops and restaurants, many churches, several City festivals each year, monthly arts and crafts shows, concerts in the park, a municipal golf course and airport, and a central location with easy access to I-95 and the Florida Turnpike. The Sebastian Riverfront boasts a group of marvelous restaurants, boat rentals, a great park and the wonderful river view walk. 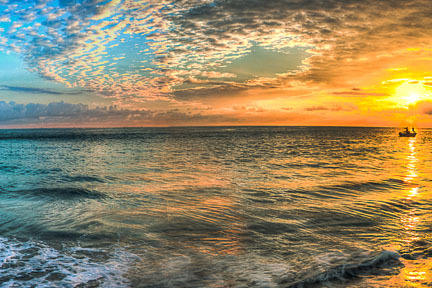 Orchid Beach is located just across the bridge and Sebastian Inlet Park is a short drive north from Orchid Beach. All of the parks are beautiful, well maintained and clean. The schools in Indian River County are among the best in Florida, offering public, private and parochial as well as a strong home-school contingent. There are also several charter schools that explore specialized programs. Sebastian River High School offers the competitive International Baccalaureate Degree Program, Vero Beach High School offers the Advanced Placement Program and Indian River Charter High School offers a wonderful liberal arts program tied with Indian River State College which provides opportunities for students to graduate from high school with an Associates of Arts Degree. Indian River State College is a four year degree accredited university. 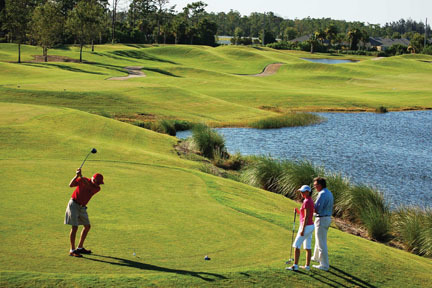 There are phenomenal opportunities to enjoy golf, tennis, pickle ball, biking, running, surfing, sky diving and boating just moments away. Sebastian and Vero Beach have quaint shops to explore and for an all-out shopping spree the Indian River Mall and Vero Beach Outlets provide hours of entertainment at designer stores. We have two wonderful hospitals from which to choose, both within ten minutes of the community, with state of the art facilities and top notch physicians. 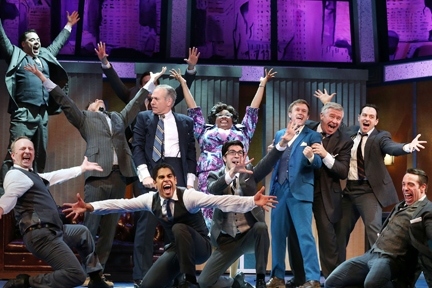 Riverside Theatre is a non-profit professional theater that offers Theatre Shows, Distinguished Lecturer Series, Comedies and Concerts, Special Events and Education. Riverside Childrens’ Theatre offers classes, camps and training opportunities within the areas of theatre, dance, music and video. 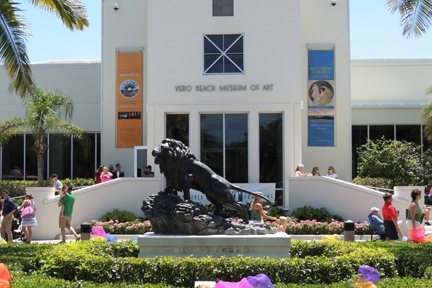 The Vero Beach Museum of Art houses regional, state and national art exhibits and includes a sculpture garden. It hosts an International Lecturer Series, Childrens’ Art Festival, Master Artists Workshops and phenomenal classes in all mediums. It is also the host of the nationally acclaimed “Under the Oaks” annual fine arts festival. A variety of musical experiences are available in the area ranging from Blue Grass to Jazz. Kick back in your folding chair and enjoy the monthly street music or glam up and attend a concert at the theatre. An exciting addition to the area this year is a three day Wine and Film Festival featuring new and upcoming wines and wonderful new films.